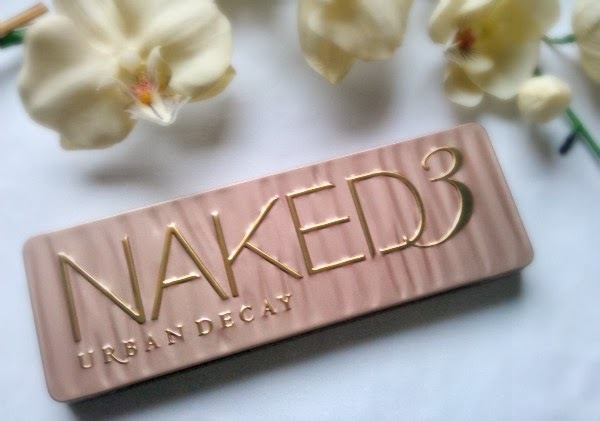 At the end of last year, the excitement surrounding the launch of Urban Decay's Naked 3 palette was immense. I was already in love with my Naked 2 palette so I was itching to get my hands on the new one. And how handy that it was launched just in time for Christmas so I instructed very nicely asked the hubby for one! To be honest I was a little unsure about it at first. 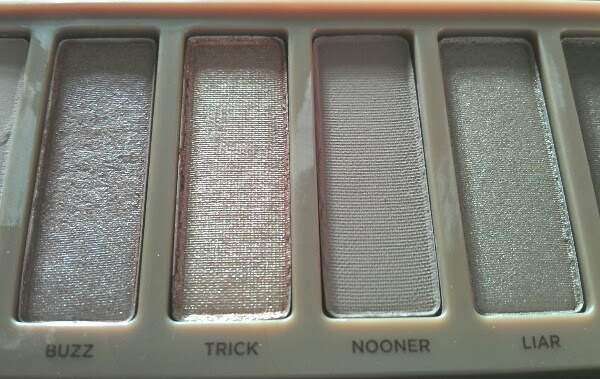 I was so used to the warm browns, taupes and bronzes of the Naked 2 palette that I wasn't convinced that the rose hues of the Naked 3 palette would suit me. However after using it every day for the last 5 weeks, I'm now head over heels in love! The shades are simply beautiful. They all compliment each other and the number of looks you can create is endless. 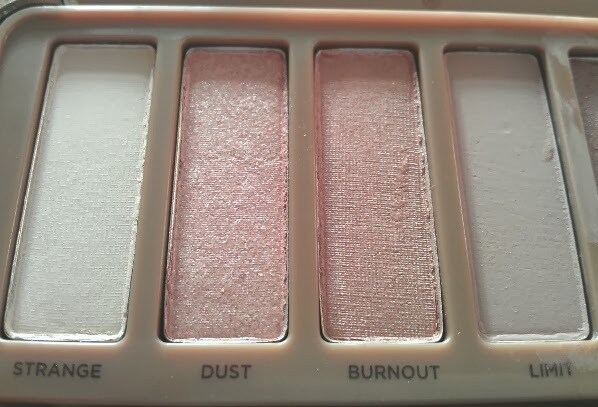 Each colour is incredibly pigmented and true to the shade in the pan. I love that they blend beautifully too. 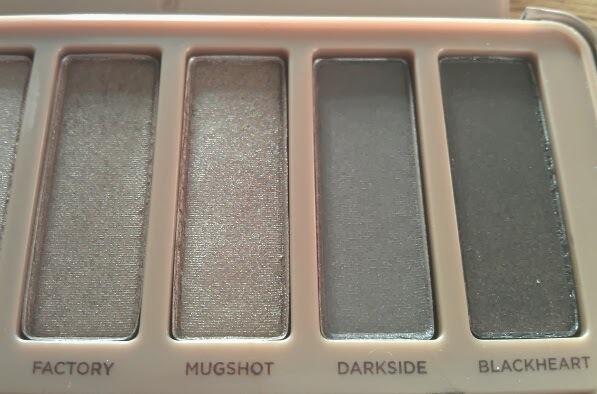 The only negative I can find is that the lighter shimmery shades have quite bad drop down. Trick - a light metallic pinky-copper shimmer with tonal micro-sparkle. I've got to know the shades and which go well together and have created a little everyday look. 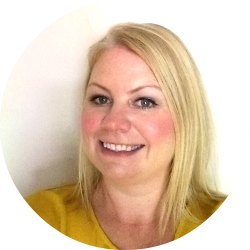 I sweep 'liar' all over the lid, then blend 'factory' through the socket and the outer corner and smudge 'mugshot' under the bottom lashes. I then use 'dust' in the inner corners and tear duct. All finished off with a thick line of black eyeliner and a good coat of black mascara. 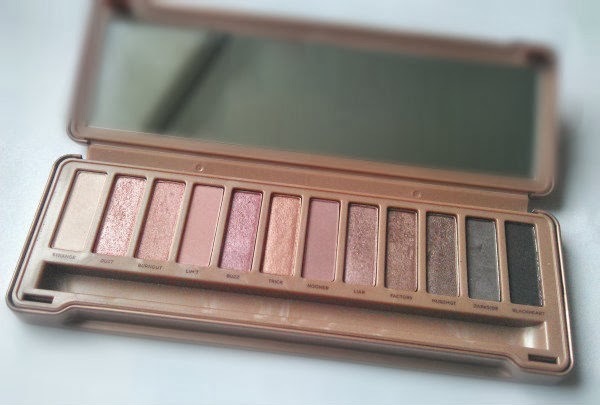 I still love my Naked 2 palette but Naked 3 just has the edge and gets first place in the battle of the eyeshadow palettes! So what do you think? 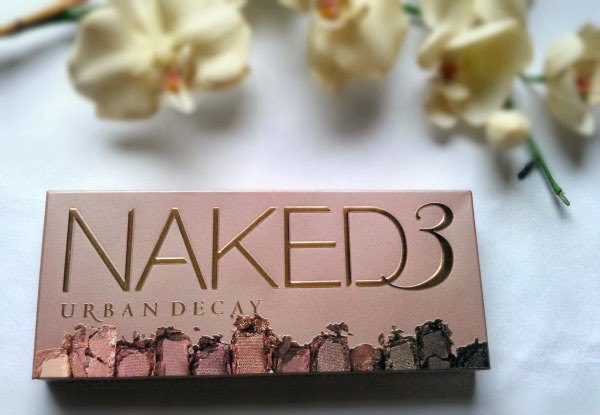 Have you bought the Naked 3 palette? What's your favourite shade?